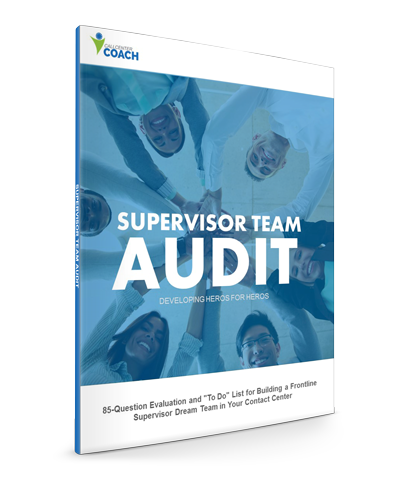 What’s in the Supervisor Audit? This free 85-question evaluation helps you compare and understand your contact center supervisor team’s (individuals too) skills and performance to top-performing supervisor teams. 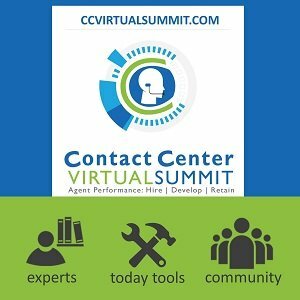 Get a clear view of the path top-performers take that delivers exceptional agent and customer experiences. No more guess work. Evaluate and rank your team on the 6 core competencies that top-performers develop to outperform their peers. 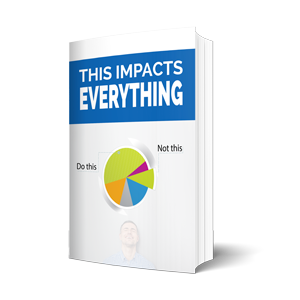 Discover exactly what your Supervisors should know and do versus what they do and know now. And what you need to do.